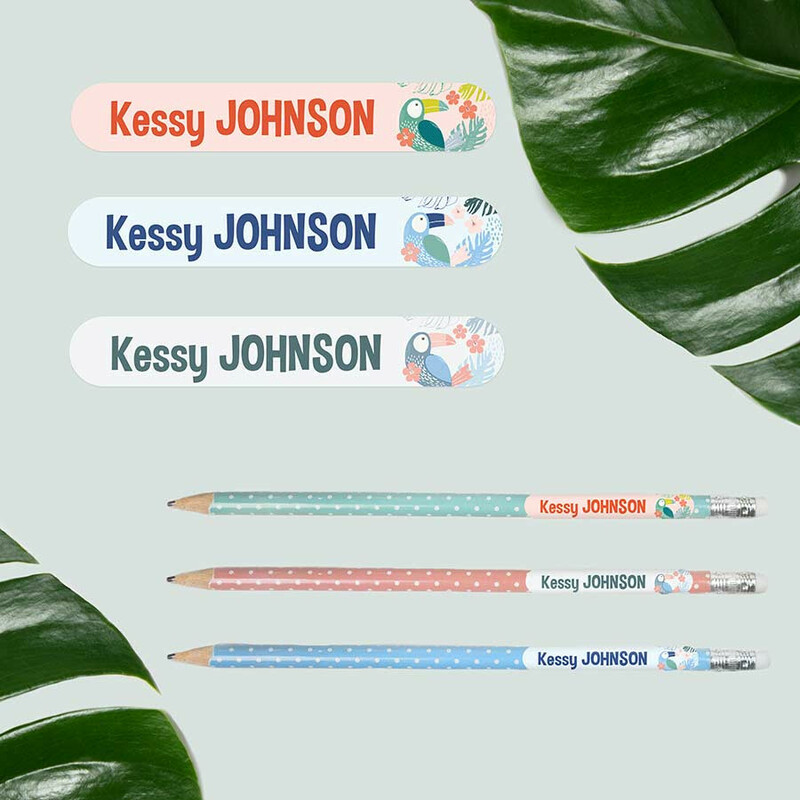 To start testing our gorgeous name labels ! 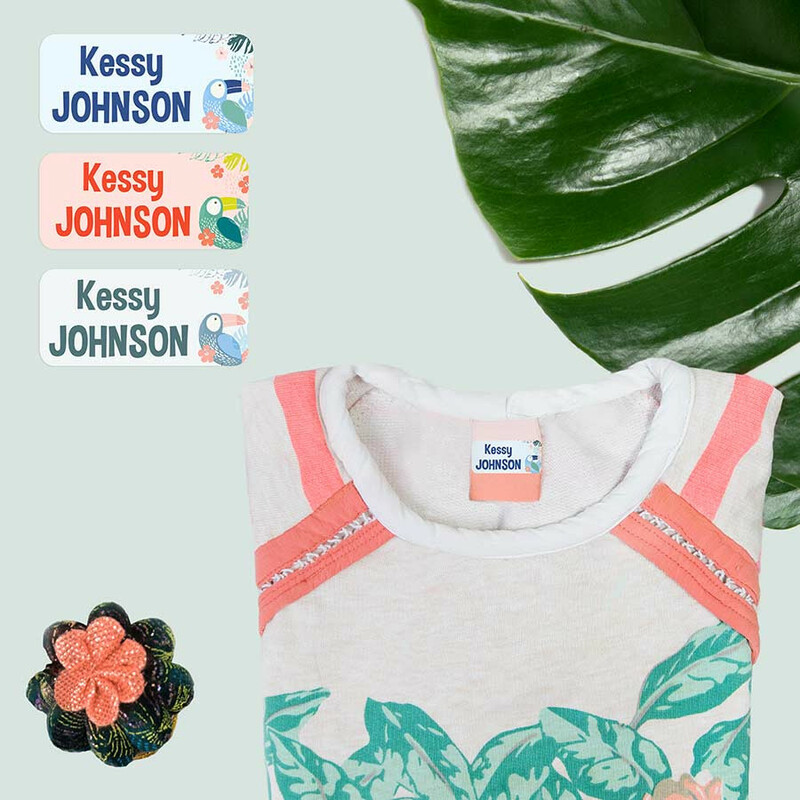 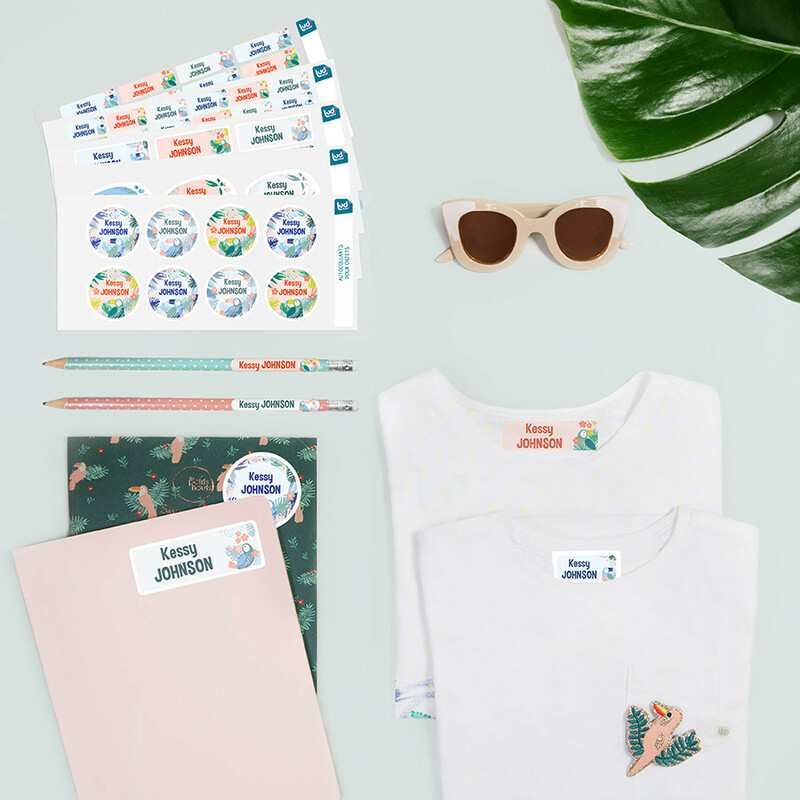 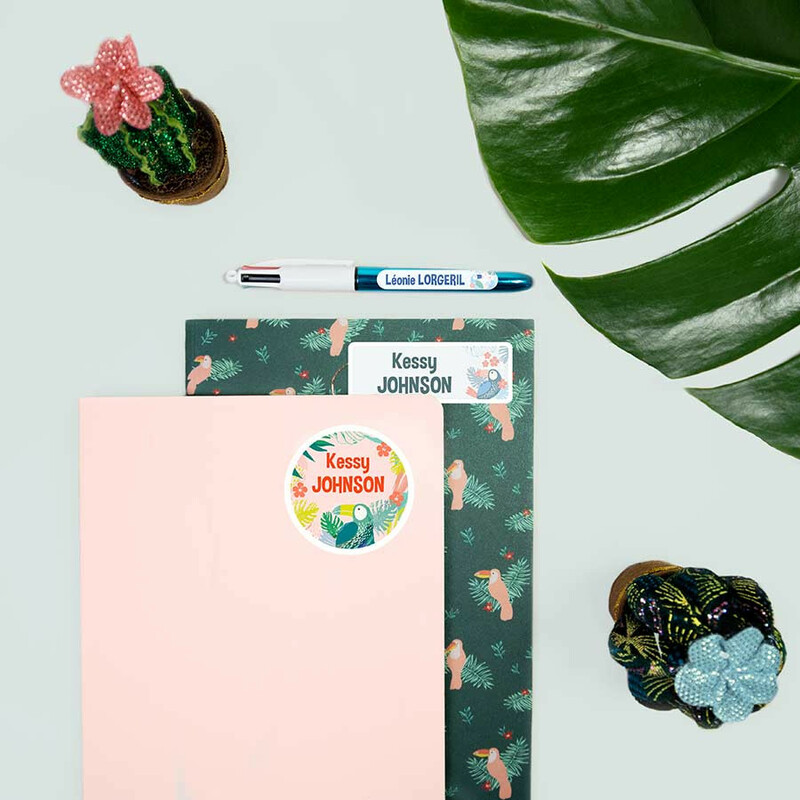 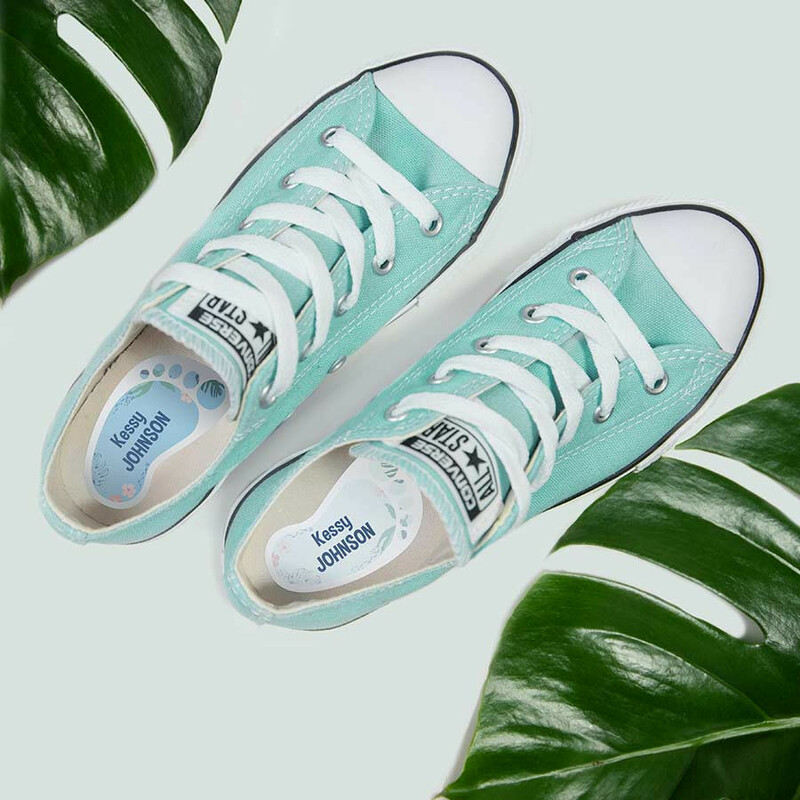 A discovery offer letting you try the range of personalized name labels (iron-on labels, stickers for clothes, stickers for items) which contains 113 name labels to personalize pretty much everything with the text and the style of your choice. 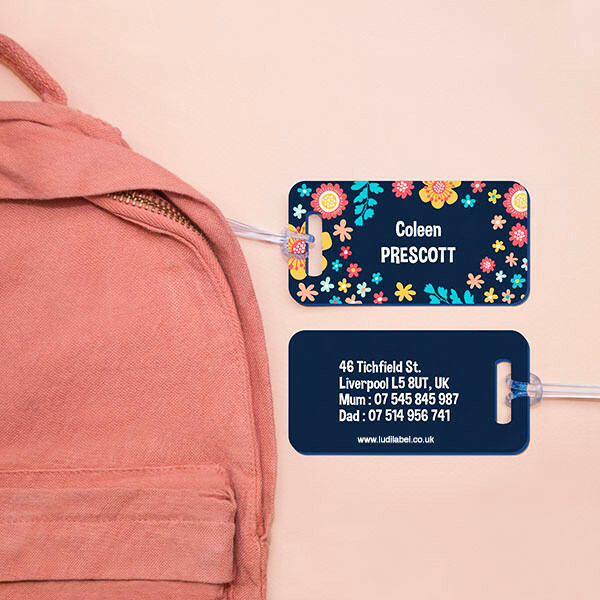 You will be able to identify clothes, shoes, pens, lunchbox... with the first name, middle name, last name or maybe a phone number if you want. 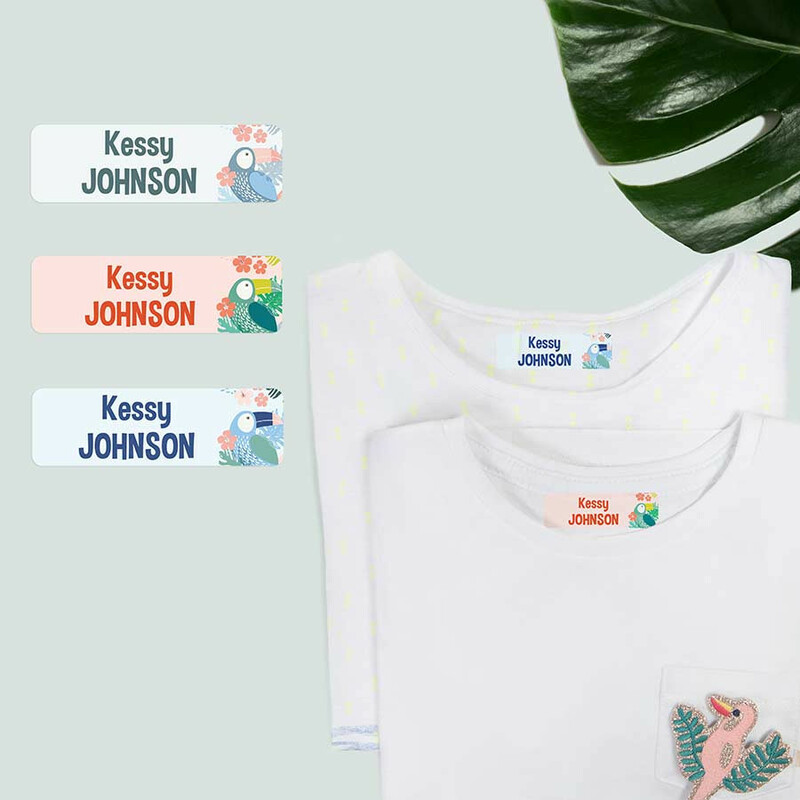 Let's start creating a free preview of your name labels !